We are all used to seeing water coolers in offices, waiting rooms and public buildings. However, increasing numbers of people are discovering the benefits of renting a water dispenser for their homes. This may seem strange to some people that are used to drinking tap water or bottled water. Let’s take a closer look at four good reasons why renting a water cooler could be a good option to consider. Many people like the idea of having a water cooler in their homes or businesses, but they are reluctant to take the plunge. Perhaps they are not certain of the economics surrounding such a purchase, or they don’t know how much the system will be used. Whatever the reason, it is good sense to try something out before making a solid financial commitment. 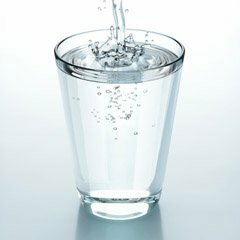 It may be the case that you need a temporary hydration solution for a fixed period of time. This could be a location, such as a construction site, a rental home or a temporary office. A rented water cooler gives you some flexibility, a ready supply of cool quality water and convenience. A local water supply company will deliver the cooler to the location along with any subsequent replacement water bottles that are needed. A cold water dispenser for home use and business applications needs to be reliable. With a rented cooler you have the luxury of knowing that the rental company is at the end of the phone. 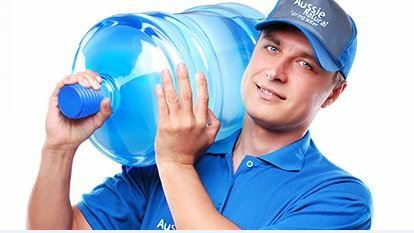 Any repairs, required replacements, installations, and maintenance will be carried out in a timely manner by Aussie Natural. 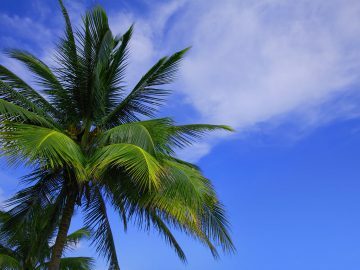 This means that you won’t have to be without a supply of clean, cool water for very long if there is a problem. We have already touched on this earlier, but flexibility is a good reason to rent a water cooler. Perhaps, you need a different model later on because your needs have changed. Maybe that hot water option that seemed like an unnecessary luxury would be a nice thing to have. 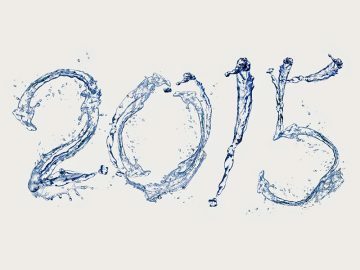 Most water companies are quite accommodation and can offer excellent advice if your water needs change or expand. 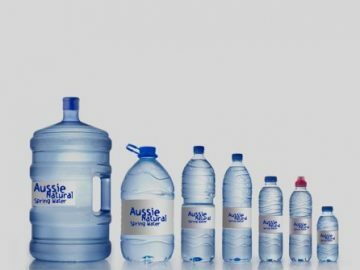 Aussie Natural also offer discounts on water dispenser annual rentals compared to the monthly rental cost. If you would like to rent a cold water dispenser for office or home use, contact us. 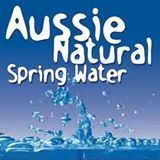 Here at Aussie Natural, we stock a wide selection of water products for commercial and domestic use. We offer locally sourced spring water that both tastes great and offers tremendous value. Our water cooler bottles are delivered direct to your business or home for your convenience. Get in touch and we can discuss your needs in greater detail.